Long-distance trucking can be a tough job. It requires an attentive worker who can remain focused for hours at a time as they conquer hundreds of miles. You guys deserve a break! We’re not talking a 10 minute stop at a fast food joint, you need a place to kick your feet up, sit back and get away from work for a bit—that’s what we’re here for. We have compiled a list of the most popular truck stops in the country for your convenience; if you ever find yourself in the area, make sure you don’t miss out on a great opportunity to unwind and forget about the rest of your drive for a couple hours! Top Ten Must-See Truck Stops in the U.S.
10. Jubitz Travel Center and Truck Stop: Located on I-5 in Portland, Oregon (exit 307 to be exact), this truck stop has plenty of amenities, making it one of the best. It has jacuzzi tubs, a truck scale, lottery games, a lounge with TVs and lounge chairs, and even a dog washing station. With 300 parking spaces and a trucking service center, you can fill up your tank, have a bite to eat and relax, and even get your truck fixed and inspected, all in one place. 9. Wheat Montana: “We Sow it, Grow It and Dough It!” This sign has been greeting travelers in Three Forks, Montana for years. This stop, located at the intersection of US I-15 and US Hwy287, will fulfill your wildest carb fantasies! Wheat Montana features a menu of over 30 specialty grains which can be purchased in pails up to 45 pounds. This place even has Kamut, a grain thought to be extinct until it was found in the depths of Egyptian pyramids. Wheat Montana is one of the most famous truck stops in the United States, so be sure to stop the next time you get the chance. 8. Mars’ Cheese Castle: Remember that weird dream you had? It’s real! Located in Kenosha, Wisconsin, this stop features a castle full of cheese. The Cheese Castle has gained a reputation of some of the best cheese in the country, so it’s no surprise that the rest area claims the cheese state. The stop also has a great restaurant inside who has perfected their craft in adding cheese combinations to all sorts of food. If you’re taking the time to stop at a crowded rest stop, you might as well stop at one of the best ones, right? 7. 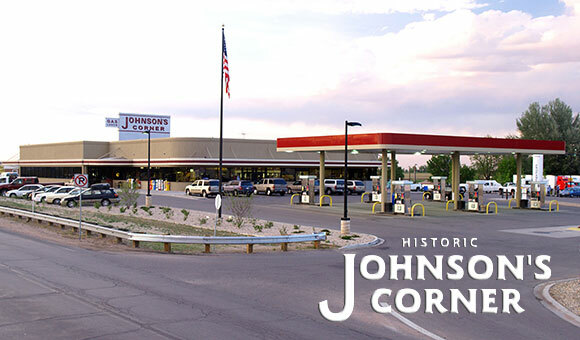 Johnson’s Corner: If you find yourself driving through Colorado and feeling a little homesick, this place is for you. Located in Johnstown, Johnson’s Corner doubles as an old-fashioned restaurant and bakery. The home-style cooking and welcoming hospitality are legendary throughout the state, Travel & Leisure magazine even declared that the stop served one of the top 10 breakfasts in the world, surely making it a top rest stop in the U.S.A.
6. Cabela’s: If you like to hunt, fish, eat, and shop, welcome to heaven. This Midwestern outfitting company has evolved into a traveler’s Mecca of outdoor merchandise. Cabela’s is almost always located right off of the highway, so make sure you don’t pass up on a chance to marvel at a taxidermy collection that rivals any in the world! 5. Tiger Truck Stop: Can you guess what you’ll find inside this truck stop? Yeah, tigers; but not just one of them, 8 live tigers! Located in Grosse Tete, Louisiana, Tiger Truck Stop has been attracting truckers from all across the south for the past 23 years. The truck stop also provides delicious food 24 hours a day and digital poker games. 4. South of the Border: Hardly a truck stop, this South Carolina rest area is an oasis for any traveler. The stop features a golf course, reptile lagoon, and even a wedding chapel in case you’re in a rush. This Southern landmark attracts tourists from across the country as it even has a 200-foot Sombrero Observation Tower. It’s a fun place to stop if you find yourself having an extra hour to kill on the road. 3. Billy Bob’s Texas Truck Stop: If you ever find yourself driving through Texas and in need of a little R&R, Billy Bob’s is the place for you. Billy Bob’s has over 30 individual bar stations, made possible from the 127,000 square feet of space. Located in Fort Worth, the stop has hosted concerts to some of country music’s largest names, professional bull riding, and, of course, a dance floor for everyone to unwind on. 2. Whiskey Pete’s: Who’s to say that this Midwestern landmark even qualifies as a truck stop? Located on the Nevada side of the state border it share with California, Whiskey Pete’s offers the world to its residents, providing hotels, casinos, shopping malls, and even a roller coaster. It also has a 24-restaurant and a business center for any affairs that still need to be settled. 1. 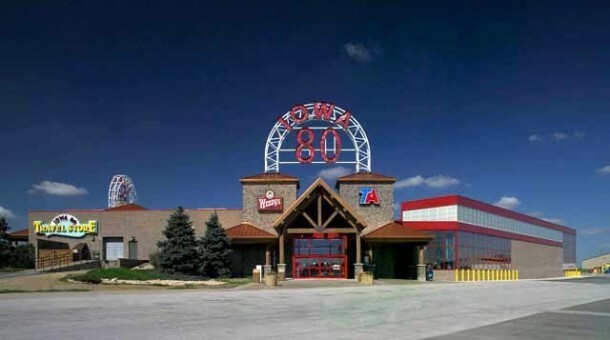 Iowa 80: This truck stop is well respected as the best in the country. The king of all travel domains, Iowa 80 has over 20 private showers, a movie theater, trucker museum, barber shop, dentist office, and even a truck wash to keep your vehicle fresh on its reluctant departure. All of these features without even mentioning the nationally acclaimed food service, this is the kind of truck stop that you look forward to all year, and maybe call in sick so you can spend a couple extra days there. Next time you are on the road, make it a point to stop at these great places– they will help you make the most of your trip. Looking for ways to make the most of your trip financially? Give us a call and ask about trucking fuel cards and the multifarious benefits of freight factoring. 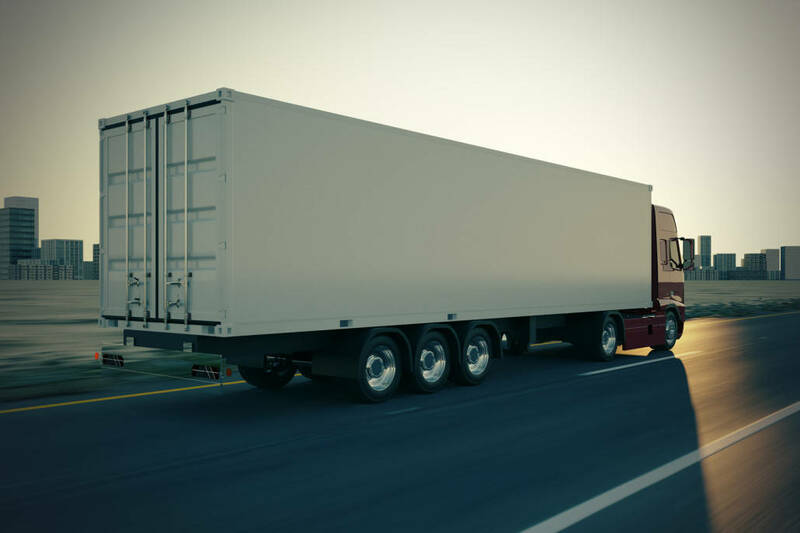 Should Your Trucking Company Use Online Load Boards?